During the month of March, some of our students have accepted the challenge to write a blog post every day during the month. Check back here each day for the links to their posts. 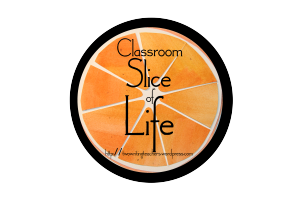 Learn about the Slice of Life Classroom Writing and Blogging challenge at Two Writing Teachers.